I simply don’t want to pinch myself in case I wake up from this happy dream. Goatsbridge is on a roll. It seems to be one food award after another and so much positive recognition over the last few years. How, I ask myself, have we been so lucky as we drive on to build a sustainable business? It began early in the year with our big win in China for our fishwives book where we won two prestigious awards. 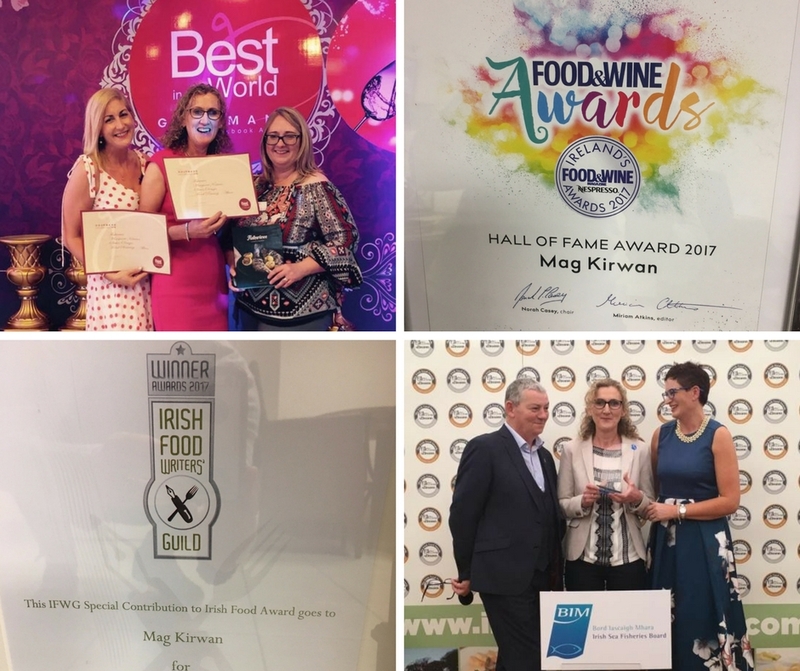 Since then we have received recognition from The Food Guild Writers of Ireland and were also inducted into the Hall of Fame at The Food and Wine Awards a few weeks ago in Dublin. Last weekend we won an Innovation Award sponsored by BIM at the Blas Awards. I was walking down the high Street in Kilkenny city Friday with my youngest daughter Orlaith. She is a very confident, self-assured and savvy lady. 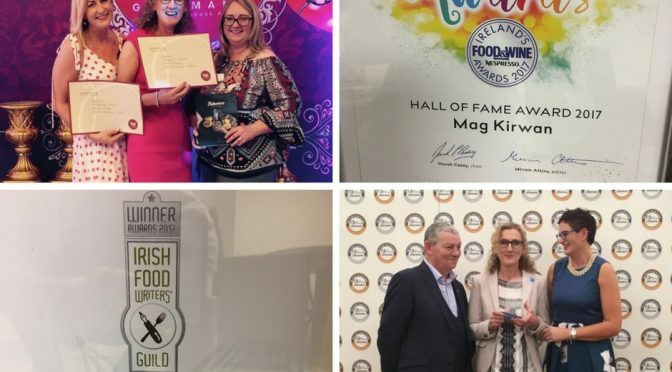 I met many people as we made our way back to the car and every one of them mentioned our latest food award wins; I guess people are beginning to know our Company. When a lady call me by my name I did what I always do and pretended to know who she was, though I was wracking my brain as we chatted. Was she a mother of one of my kids friends, a County Councillor, or simply a foodies and Goatsbridge fan? Nothing like a family member to keep your feet on the ground and the ball moving in the right direction.